This rather unique device is a branded Bluetooth speaker that doubles up as an LED light bulb. 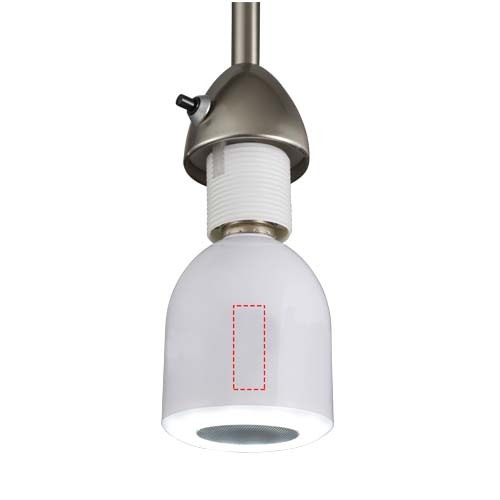 Next time your customers need to replace a light bulb, give them a Christina LED Light Bulb Bluetooth Speaker and they can listen to music by pairing it with their devices. 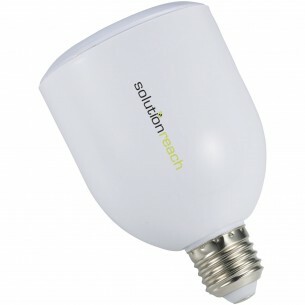 The 6 Watt bulb provides up to 45,000 hours of light, and it also has a remote control to turn the light on and off. A great gift for business in the home, lighting or music industries.